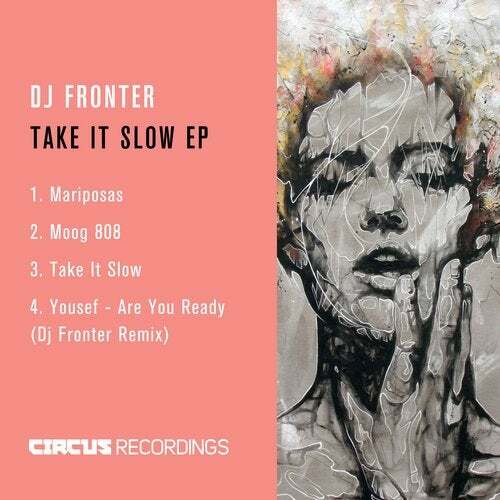 The debut release from from Colombian born powerhouse DJ Fronter. This 4 tracker is the complete set, big room killers, zero fillers, that reflect the width of styles and accomplished quality Dj Fronter has developed in the last decade. Mariposas opens the EP with an incredibly tasteful, almost moving take on latin techno. Moog 808 is tribute to two of the great studio machines, capturing their raw essence, sounding like The Martinez Brothers on steroids! Take it Slow changes the pace with a vibey groove based mantra, finally, a thunderous remix of 'Are You Ready' Yousefs chunky funk beat from earlier this.